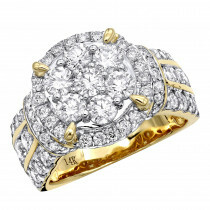 This Luxurman Round Diamond Engagement Ring Setting For 1/2 Carat Center Stone showcases 0.15 carats of dazzling white diamond masterfully set in 14K gold. 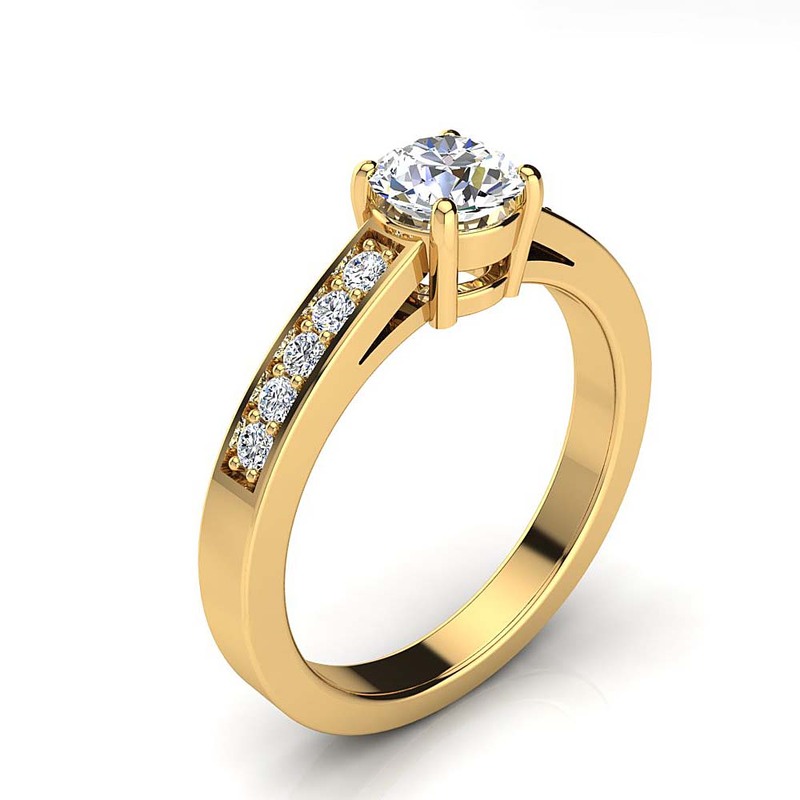 This particular engagement ring setting is made to accommodate 0.5 carat center stone but can be custom made for any size stone. 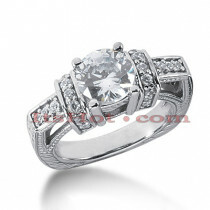 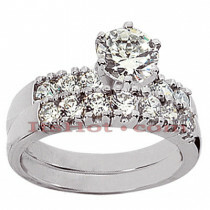 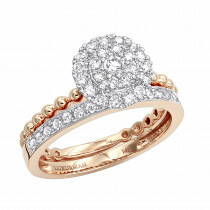 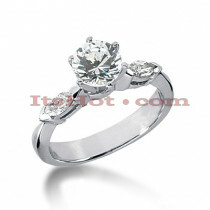 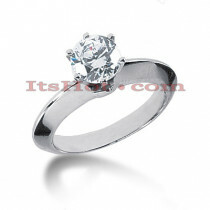 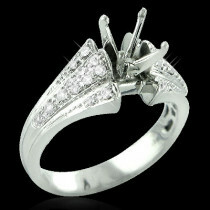 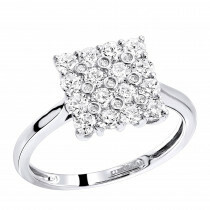 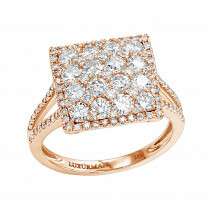 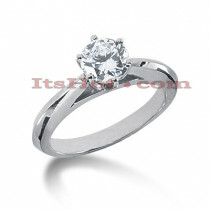 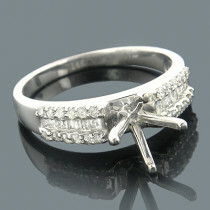 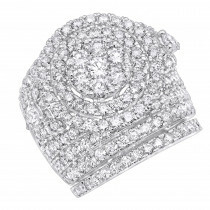 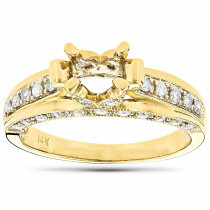 This setting is available in 14K white gold, yellow gold, rose gold, as well as 18K gold and Platinum as a custom order. 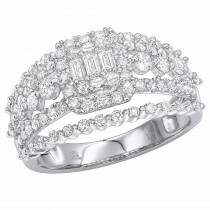 Please call us at 212-398-3123 if you would like us to customize it for your needs! 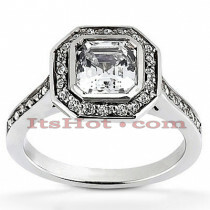 Please note: center diamond is for illustration purposes only.